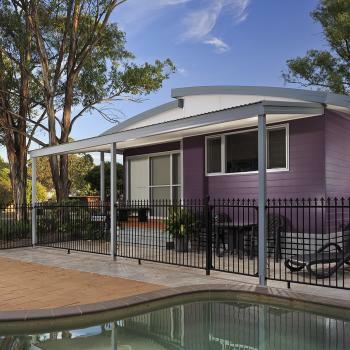 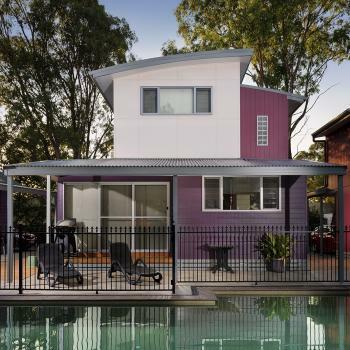 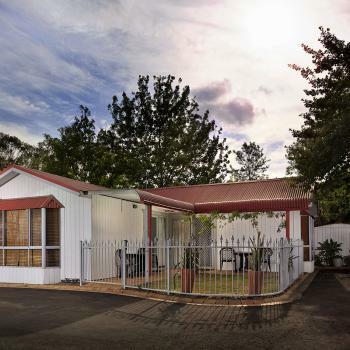 At Ingenia Holidays BIG4 Hunter Valley we offer a variety of cabin accommodation to suit all people on all budgets - from poolside villas to budget cabins, we have something to cater for your family’s perfect holiday. 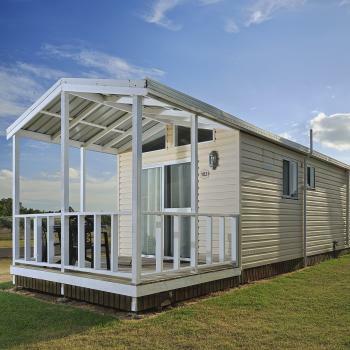 Our cabins are centrally located within the park, close to amenities and park facilities. 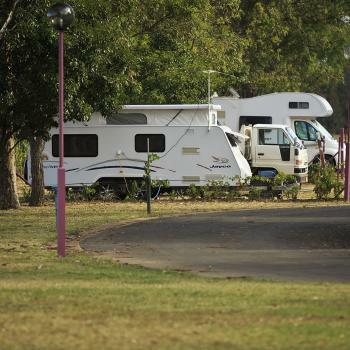 Enjoy the peace and quiet of our serene caravan and tent sites at Ingenia Holidays BIG4 Hunter Valley. 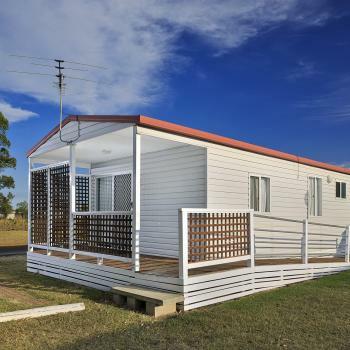 All of our caravan sites are powered and beautifully landscaped; we offer drive through sites and a number of different sized concrete slab and grass sites. 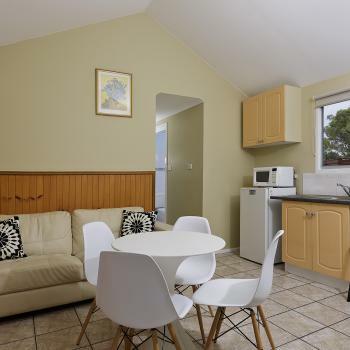 All sites are centrally located within the park, close to park amenities and facilities.